Oooh, good times are happening here! Friday night we watched "Kick it", a documentary about the Homeless World Cup. I didn't even know that existed, but it was amazing. 8-men soccer teams from 48 countries around the world compete annually. They work with the men to get them off alcohol and drugs and to get their lives back on track. 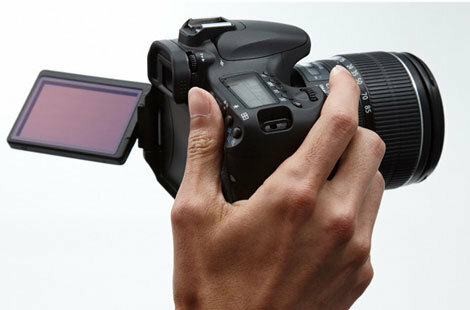 Saturday I used part of my tax refund to buy a new camera (Canon 60D). I only bought the body (which was on sale) since I already have good lenses. And, it does video. I asked the guy about photo printers and it turns out Canon had an offer going so I got a $500 photo printer for free since I bought a nice camera. How's that for a great deal?! I am so excited, the printer prints up to 13"x19". 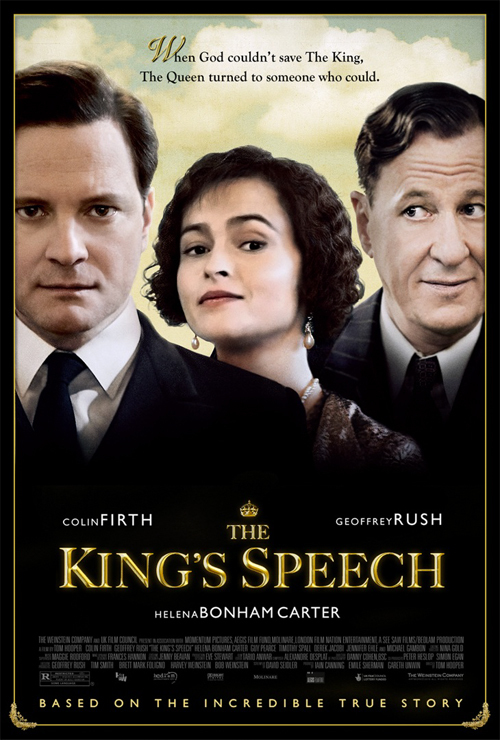 Saturday evening I went and saw the "King's Speech" that I have heard so much about. It totally lived up to my expectations! Colin Firth and Geoffrey Rush were fantastic. Actually all the actors were, and the costumes, the sets, the story... all wonderful! This coming Tuesday is an important Board meeting for us Teacher Librarians and our Library Technicians since they will be starting to vote on which cuts to enact. So, Tuesday night could be a long one and some of us are going to speak, boy do I hope it isn't me. I did that 3 years ago, the last time we were on the cut list, and did not enjoy that experience one bit. I really have discovered that I've got to alternate adult books and YA books. The YA books are so quick, enjoyable, and I feel like I get more read when I put YA books in the mix. Not to mention that I really enjoy them. I love my adult lit as well, but it definitely takes me longer to read (especially when it is well over 600 pages like Cutting for Stone!). Good luck with the Tuesday meeting. Husband is a city employee and last year all city employees had to take furlough (prorated by FTE). Congrats on the wonderful new camera; can't wait to see all your new photos. Diane--I know, I'm putting pressure on myself to take better photos now that I have a better camera! I hope the board meeting goes well! I wish there would be no cuts, but that's being too hopeful. Instead I hope the cuts are minimal. You had a wonderful week, it seems! I haven't heard of Kick It, though I've heard that kind of idea reflected in many places. I need to look for it. That camera looks fantastic! And how awesome that you got a free fancy printer too! Alyce--I have yet to test my free printer; it's a little intimidating!